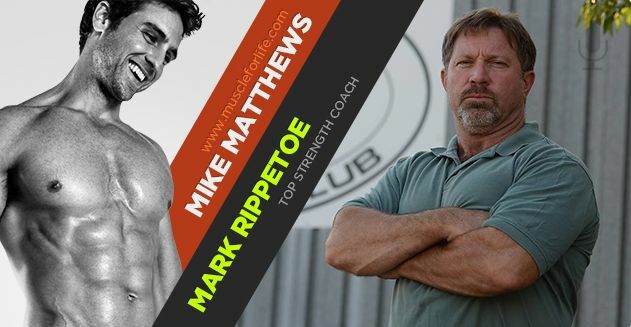 MFL Podcast 91: Mark Rippetoe on training for strength vs. "aesthetics"
This is the first part of a two-part interview with the always enlightening and entertaining Mark Rippetoe, who you’ve probably heard of if you take fitness seriously. 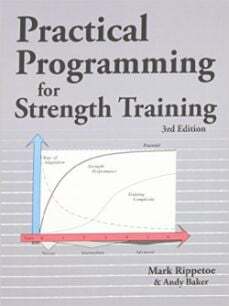 In case you don’t know who Mark is, though, he was a competitive powerlifter for a decade and is the author of several books, including two classics that everyone that’s into weightlifting should read–Starting Strength and Practical Programming for Strength. 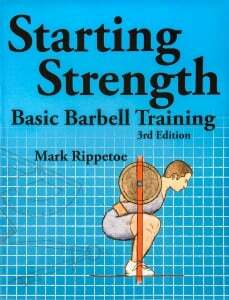 Mark has also coached thousands of people all over the country on proper barbell training through his seminars, which you can learn more about at www.startingstrength.com. He’s also just a fun guy to chat with because he’s colorful and just shares his thoughts and openly and isn’t one for euphemisms or minced words, which I think is refreshing, really. So, in this interview Mark and I talk about the training for strength versus “aesthetics” and why there isn’t as much of a difference between the two as many people think. It’s very hard to build an all-around muscular, visually appealing physique without getting really strong on a handful of key exercises. If you’ve been following my work for any amount of time, you already know this (and if you’ve implemented any of it, you’ve experienced it), but I think you’ll still get something out of the conversation. 5:19 – The simple truth about training for strength vs. aesthetics. 7:40 – Why strength programs are great for women. 16:00 – How getting strong helps guys get the bodies they want. 21:05- Want to get stronger? Then you probably need to gain weight. 24:00 – The simplest “hardgainer” cure out there. 29:55 – How much “good weight” can a guy in his hormonal prime gain in a year? 41:50 – A simple caveat for guys embarking on strength training. 50:44 – How much do genetics influence our strength and looks? 57:27 – You use training to get big and strong and diet to get lean. 8:15 – The simple truth about training for strength vs. aesthetics. 10:34 – Why strength programs are great for women. 18:50 – How getting strong helps guys get the bodies they want. 23:55- Want to get stronger? Then you probably need to gain weight. 26:44 – The simplest “hardgainer” cure out there. 33:00 – How much “good weight” can a guy in his hormonal prime gain in a year? 44:44 – A simple caveat for guys embarking on strength training. 53:35 – How much do genetics influence our strength and looks? 1:00:00 – You use training to get big and strong and diet to get lean.